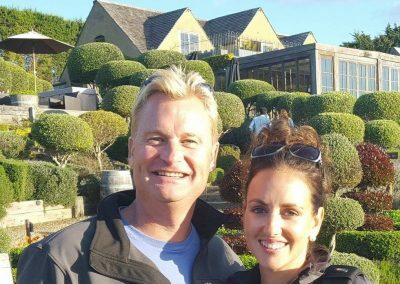 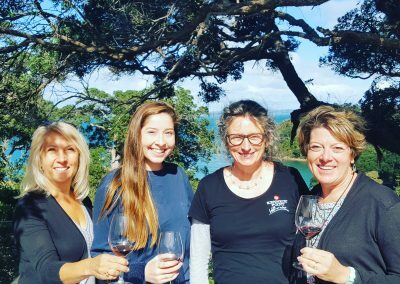 Waiheke Wine Tours. 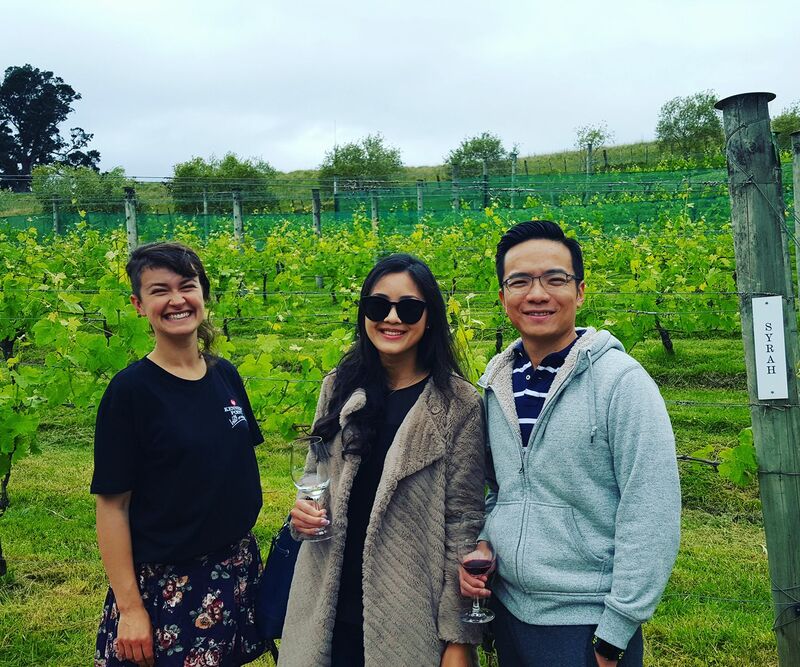 Best boutique Auckland wine tours. 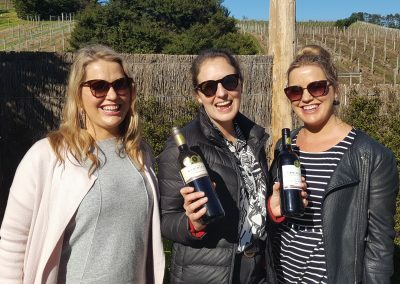 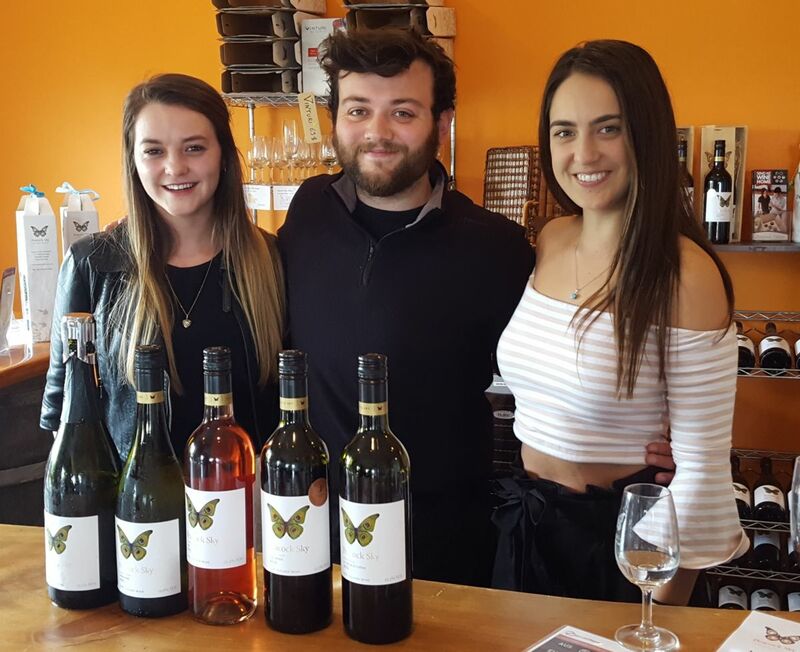 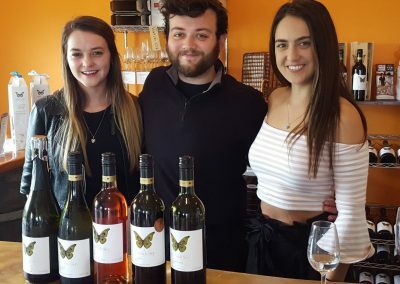 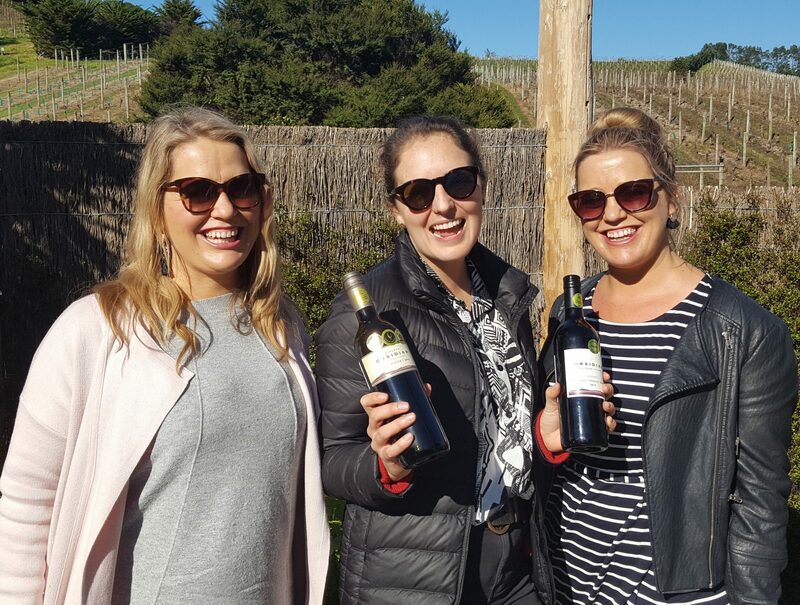 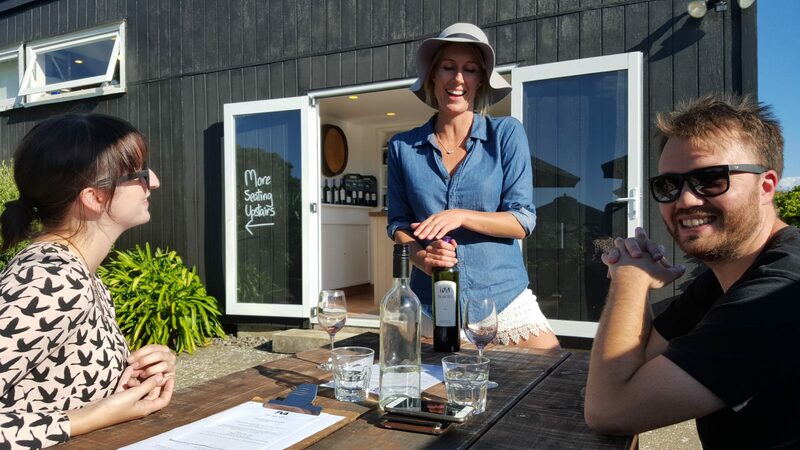 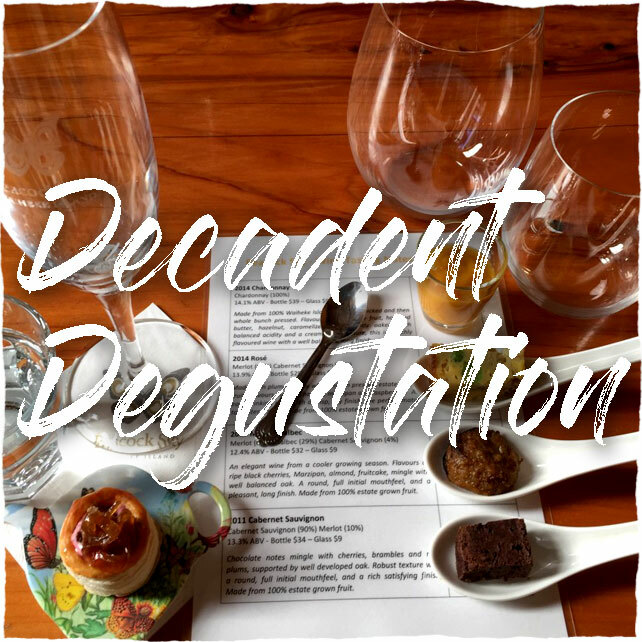 For awarded boutique Auckland wine tours with your fabulous local Waiheke Island wine guide to set the scene so while those heavenly tastes are delighting your senses, you can relax completely in paradise! 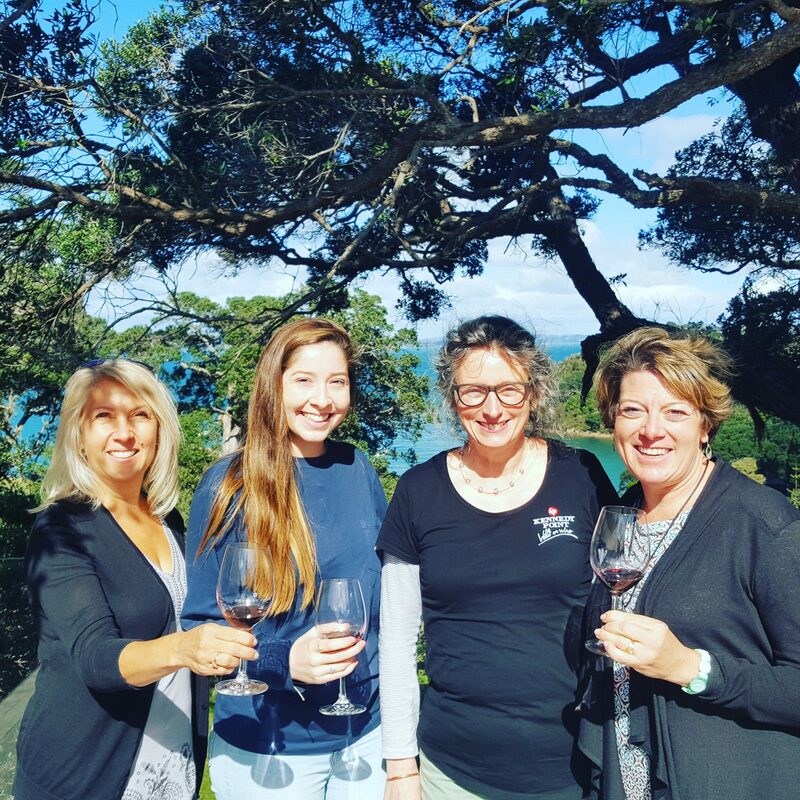 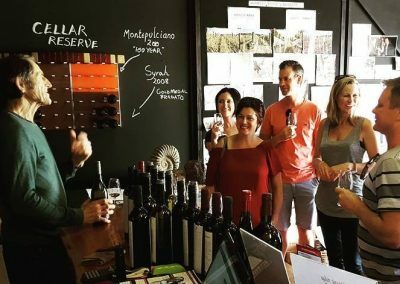 Choose this authentic Waiheke Island wine tour experience and find yourself in paradise trying some of the world’s nicest boutique wines. 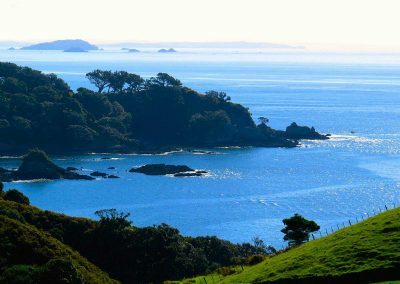 Yes it is all about the incredible wine at the best boutique vineyards on Waiheke Island, but not without deep respect paid to the ancient island beneath the vines which is why we take time to connect properly with the beauty surrounding you, the same beauty that touched the hearts of some very talented humans and inspired them to make awesome wine. 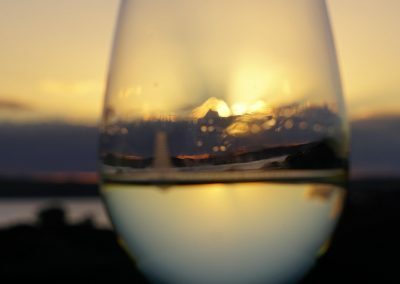 You will meet them and imbibe their poetry in a glass. 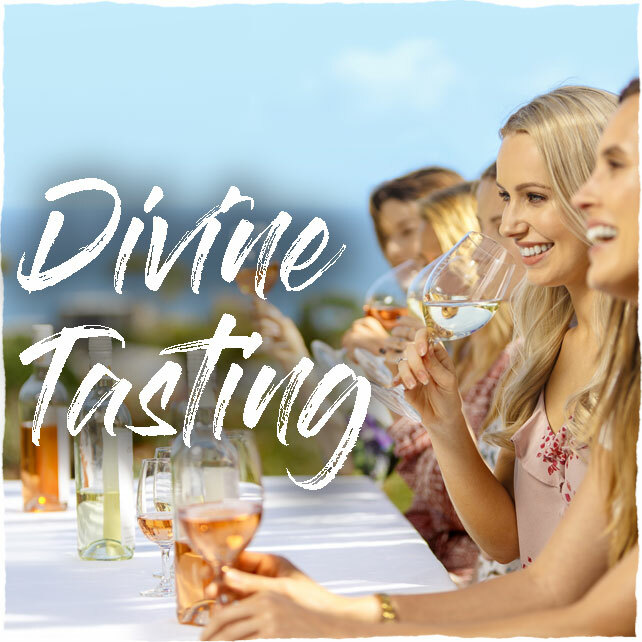 All your wine tasting fees and personal transformation included! 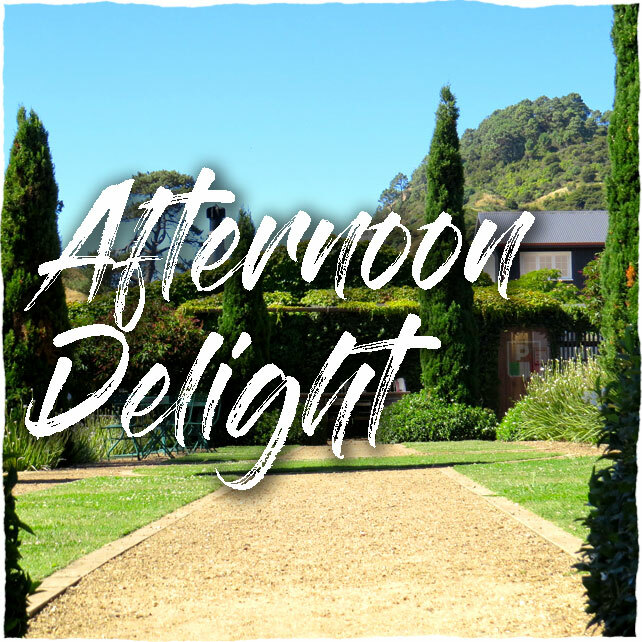 Please email us for lunch options. 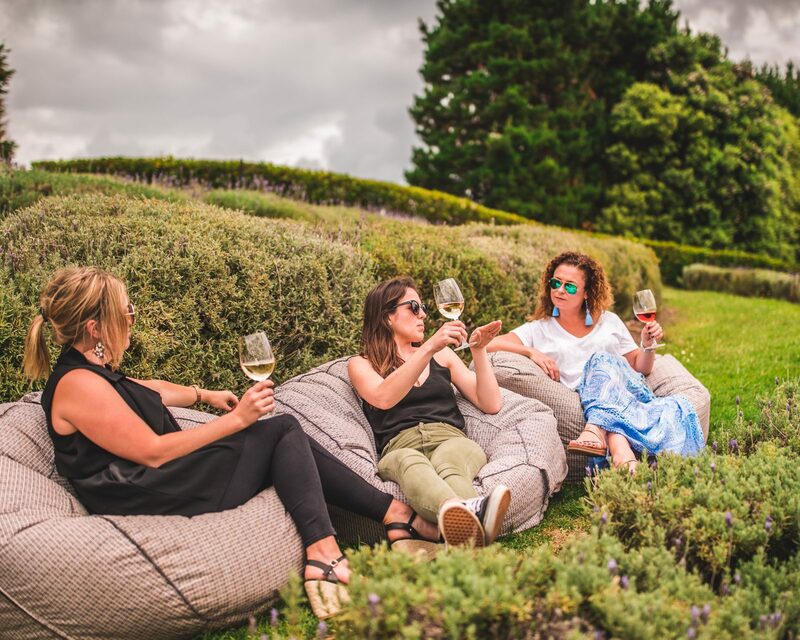 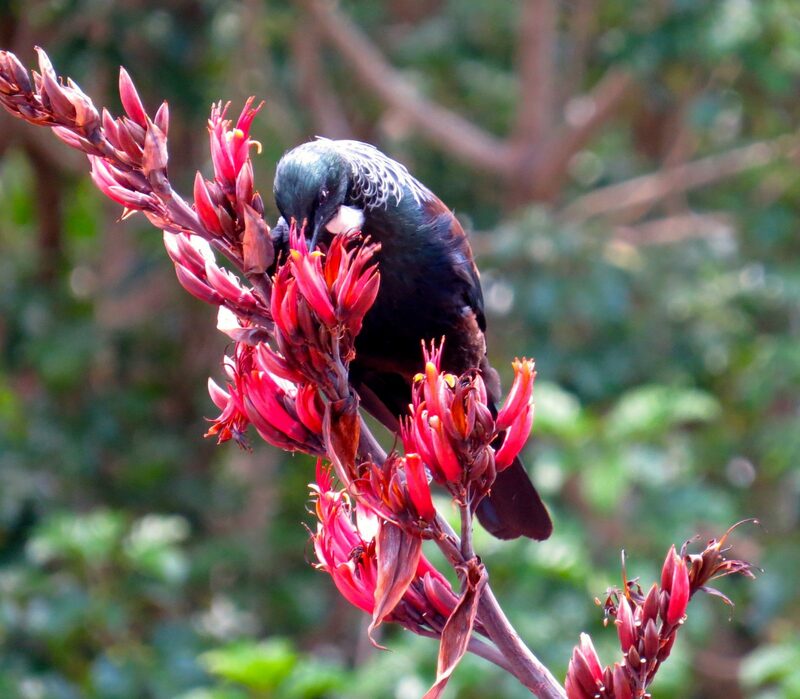 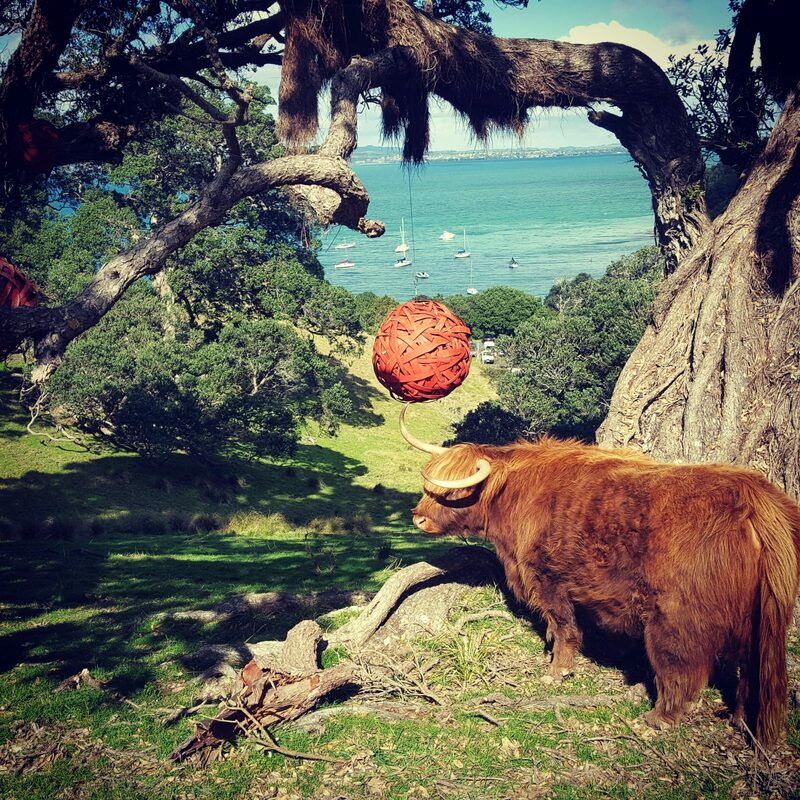 Drop into that relaxed state of mind the moment your Waiheke wine tour with lunch commences. 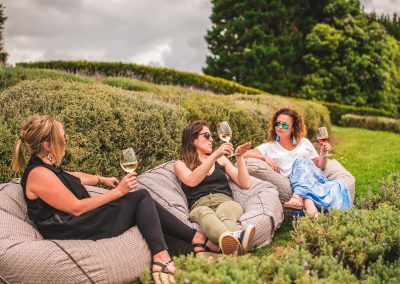 See this stunning island in style on route to three of the best boutique wineries to sample award-winning Waiheke Island wines including a food paired tasting & enjoy a delicious gourmet meal up high on Trig Hill at Peacock Sky. 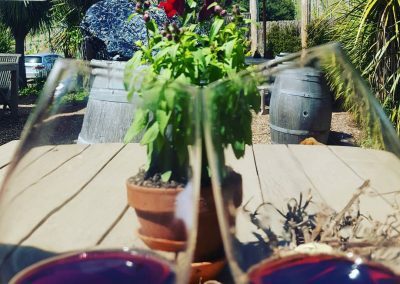 All your wine tasting fees and your fabulous gourmet main included! 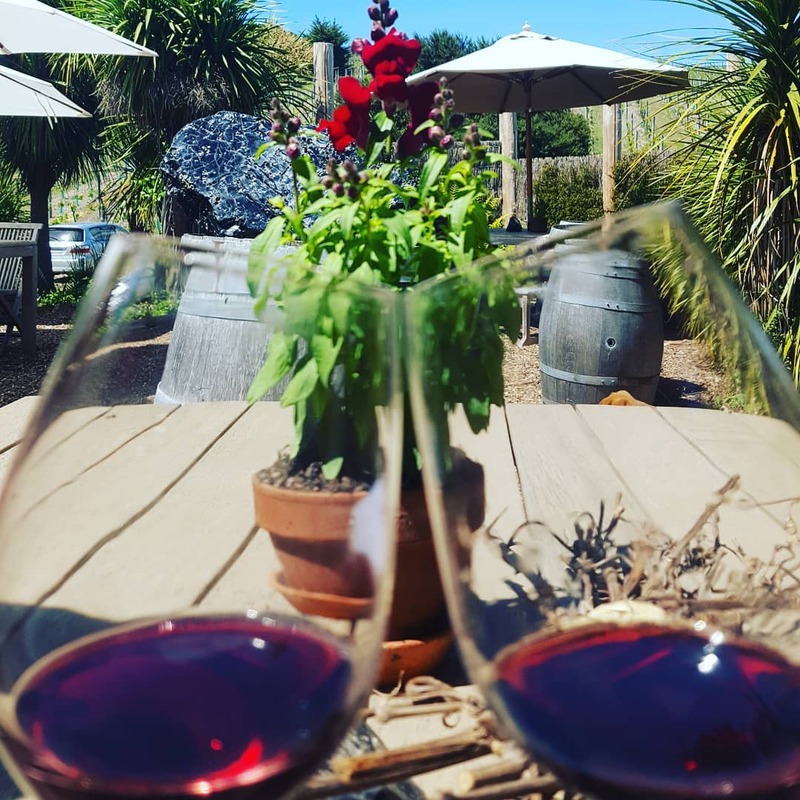 Experience the eastern end, away from the clutter of houses to the peace and quiet to enjoy an award winning Waiheke Island wine tasting together with a gourmet wood-fired pizza at Passage Rock. 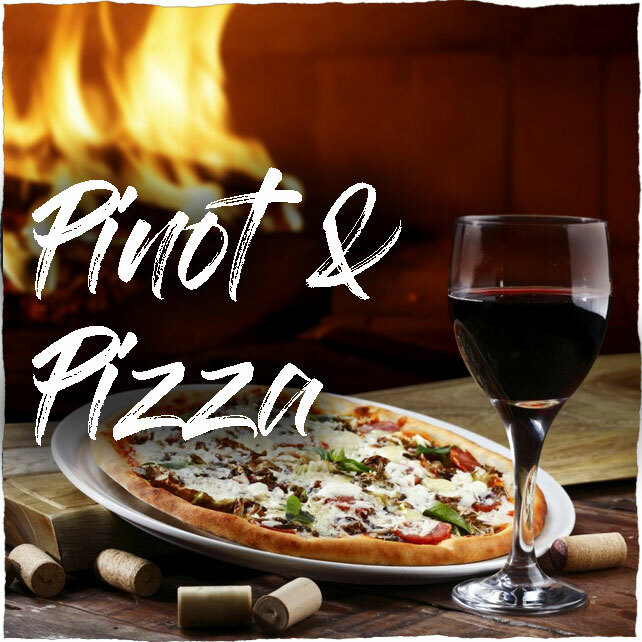 Vegetarian and vegan friendly. 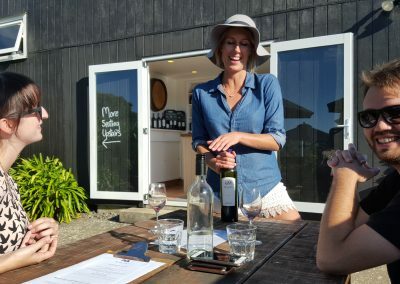 Afternoon wine tours off the 2pm ferry are the way to round off the day and perhaps segue into a superb early dinner. 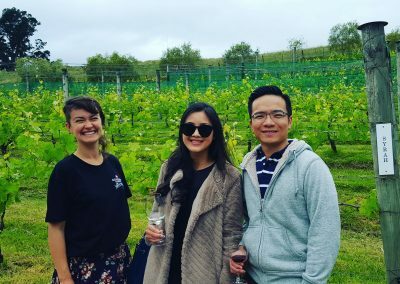 Those of you seeking the best Auckland Wine Tours in the most gorgeous settings need look no further. 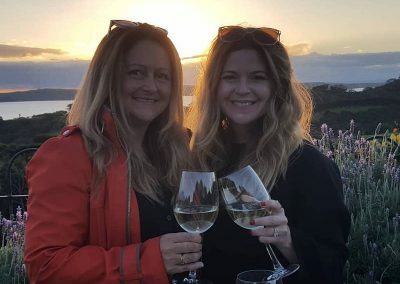 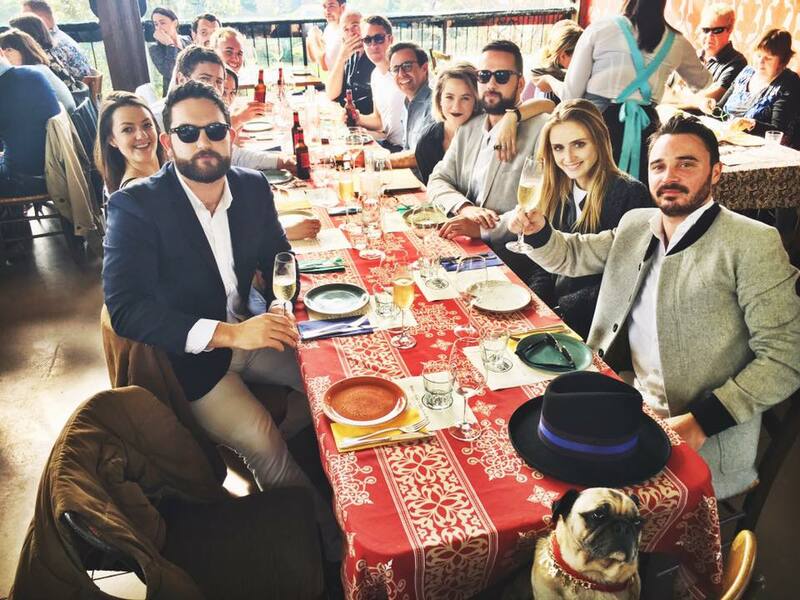 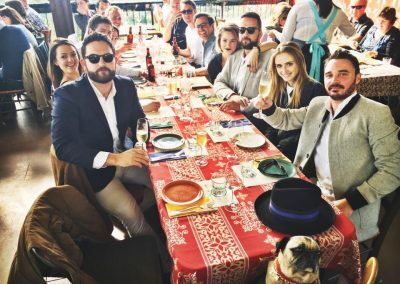 We have been blessed with such a wide range of wonderful people who have chosen us to facilitate their amazing day on Waiheke Island, situated a 35 minute ferry ride from downtown Auckland. 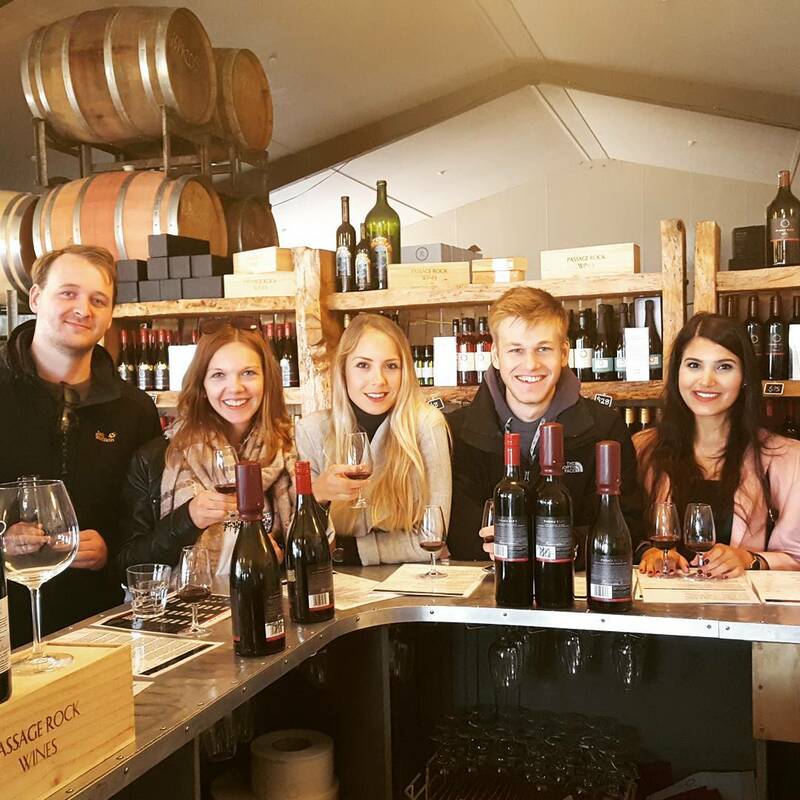 Before you go ahead and book your experience, please click on our reviews below to get a better sense of what we are about from our guests from around the globe. 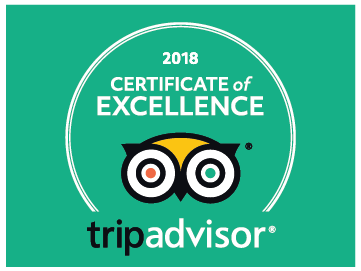 Tripadvisor has awarded us their Certificate of Excellence for 2017 and 2018. 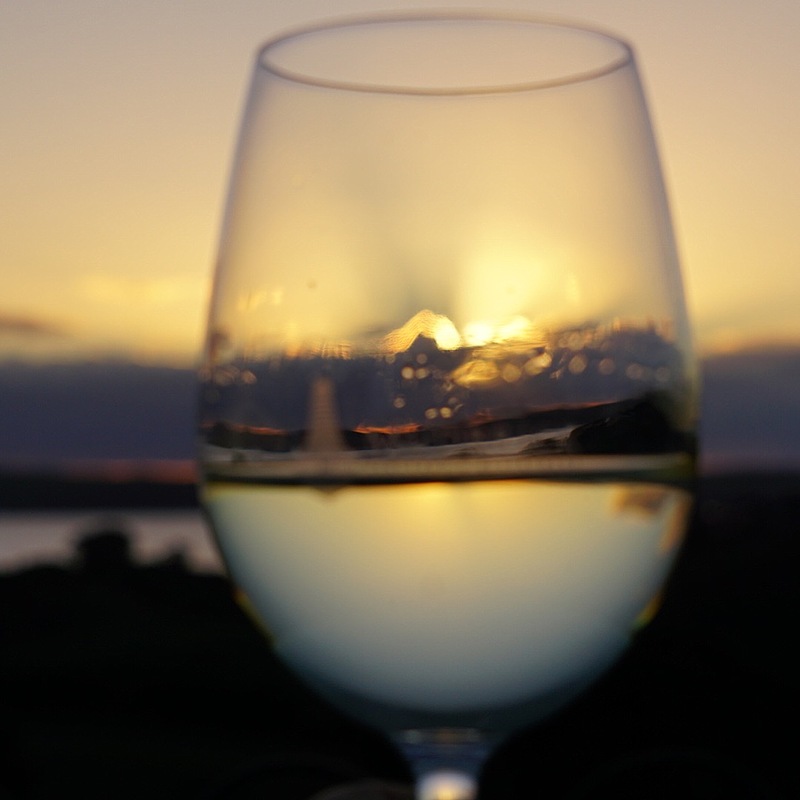 “Wai” is water in the Maori language and “Vino” needs no introduction. 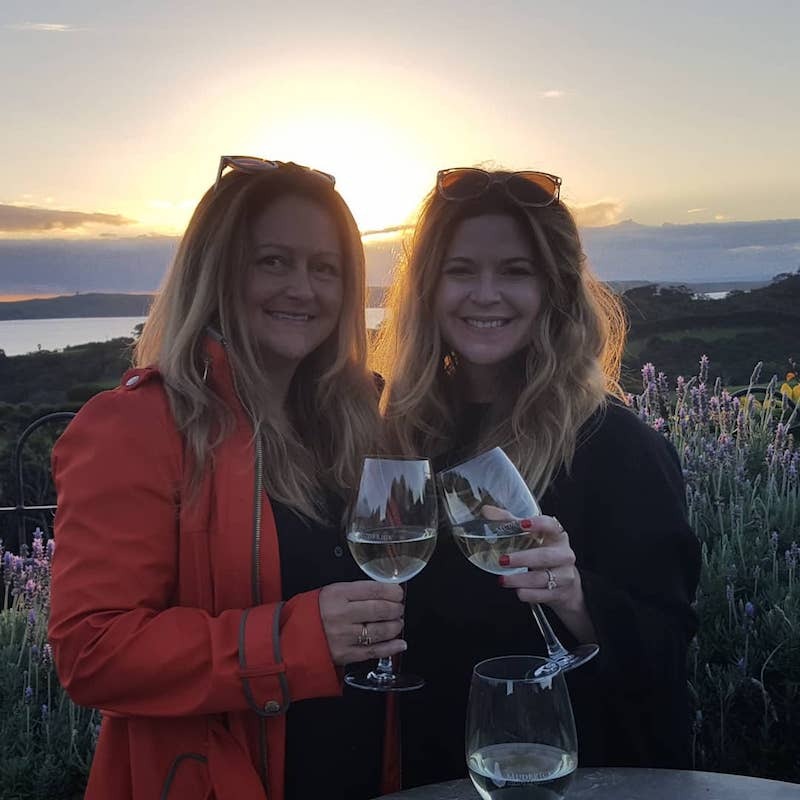 You are greeted at the water and taken, through gorgeous scenery, to the some of the best boutique wineries on the planet. 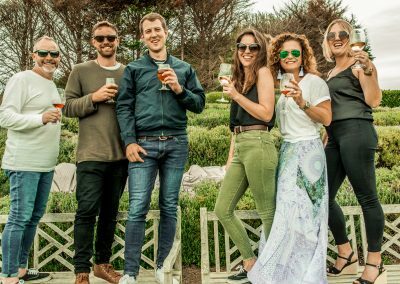 Waivino is a local company creating beautiful, unique and personalised journeys for you and your friends and family. 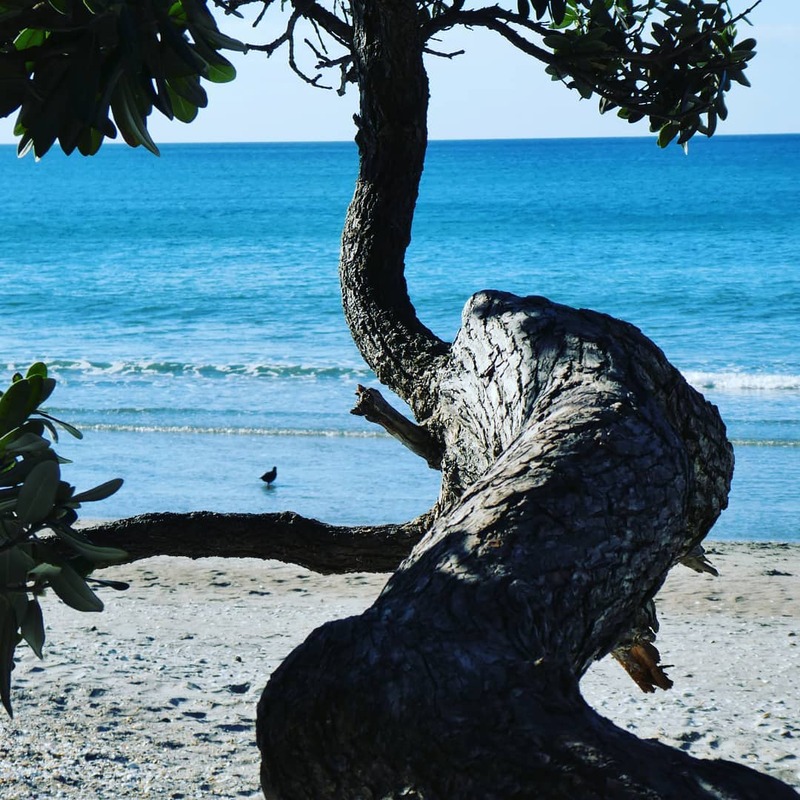 Connect with the magic as your day unfolds beautifully. 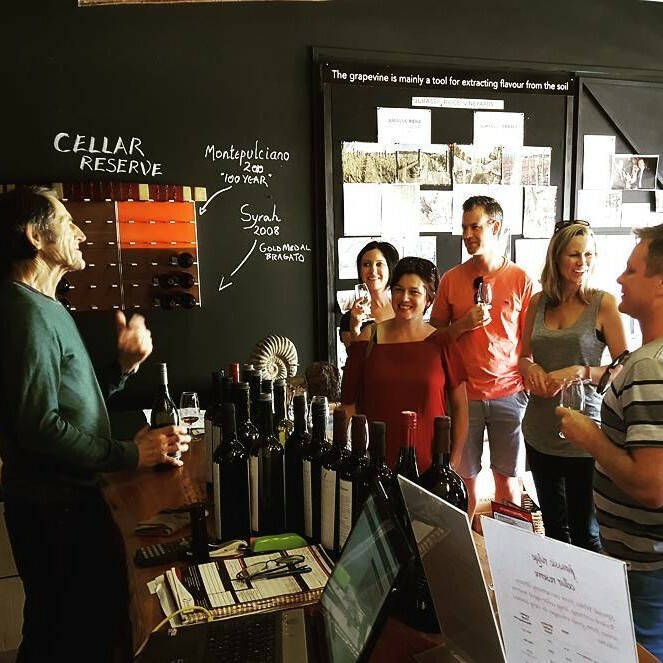 All of our guides have studied under the world-renowned Master of Wine, Bob Campbell. 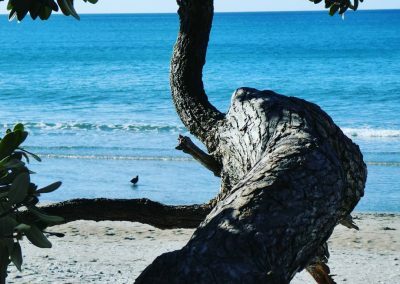 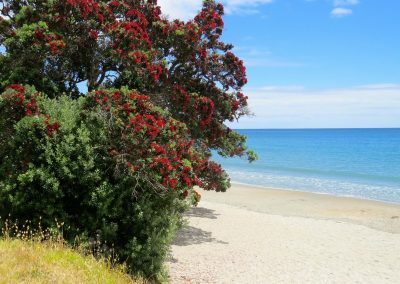 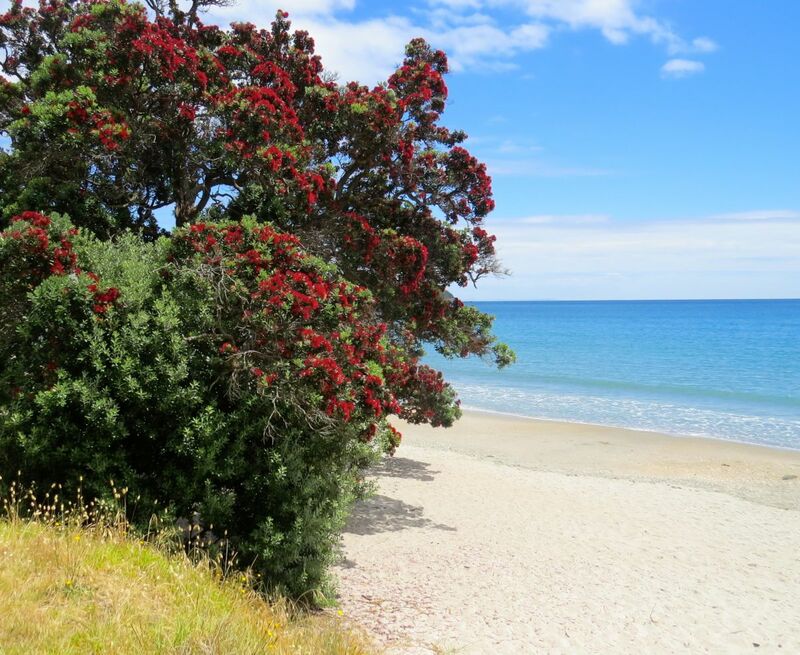 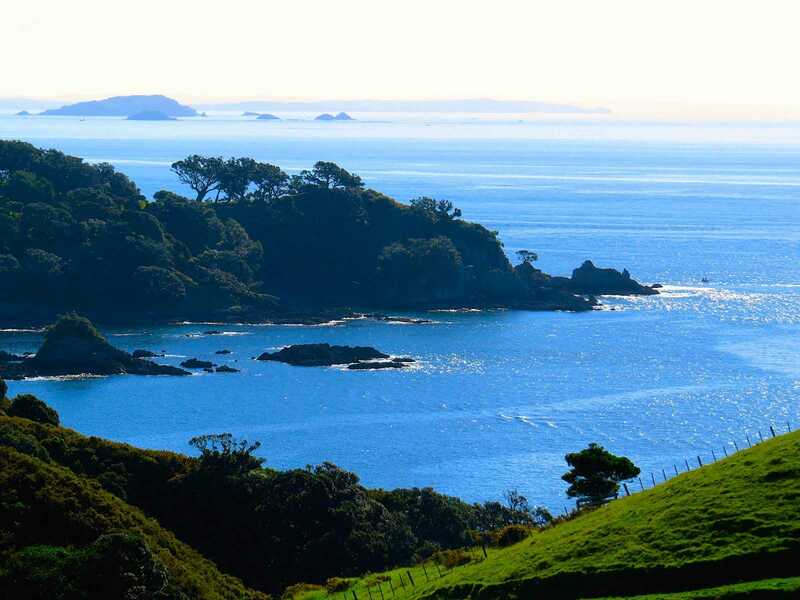 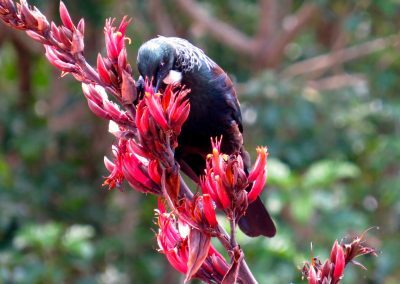 We look forward to guiding you around this beautiful slice of paradise and sharing our passion for Waiheke Island, getting you out to the eastern half of the island, deep into the authentic heart of this vibrant living entity. 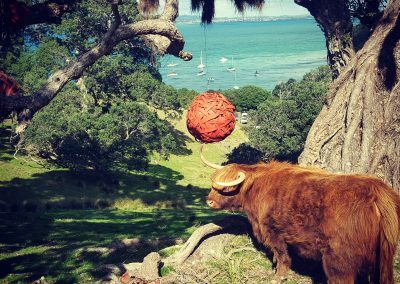 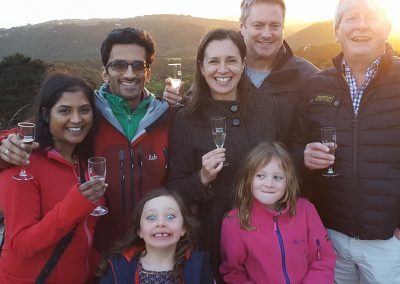 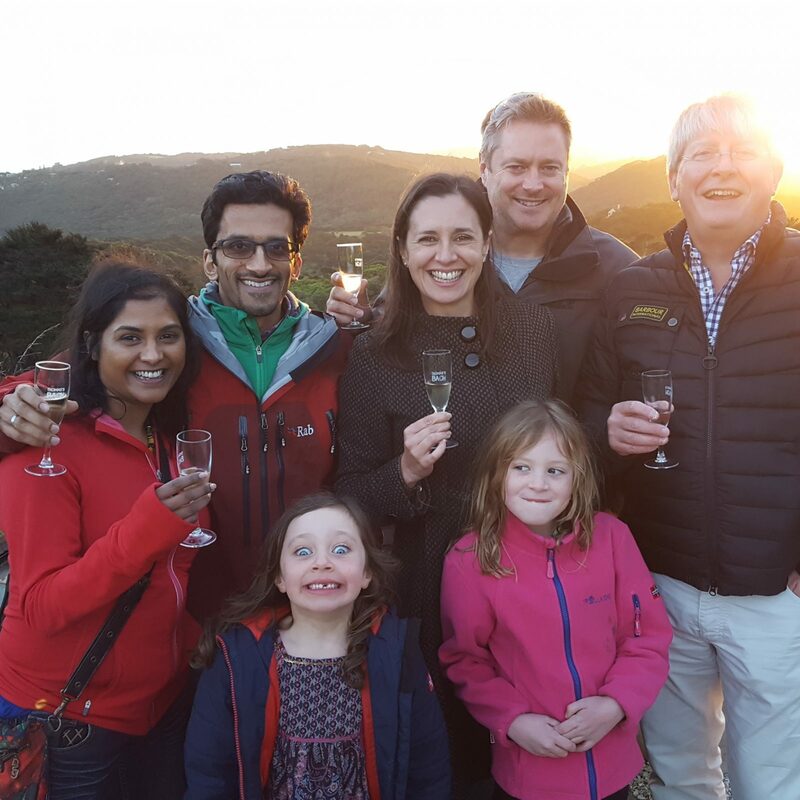 After your journey with Waivino, enjoy a meditative glass of wine at the world famous Mudbrick Winery while gazing across the water, or enjoy a home made gelato in the village and take a walk on the beach. 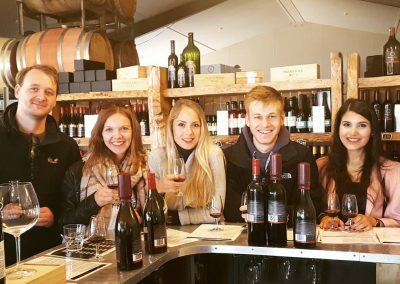 This tour exceeded all of our expectations! 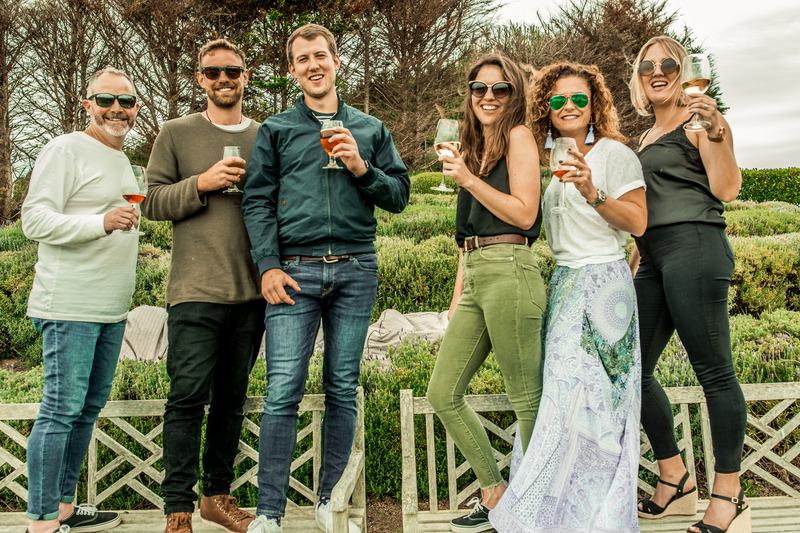 The Waivino way to go!